Several times every year we get the opportunity to delve into the boats that the anglers who make their living casting in our popular Under the Lid video series. 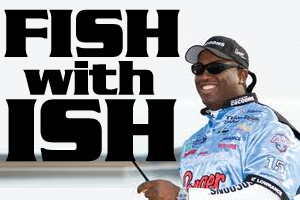 It’s fun to get to take a peek into the boats of the best anglers in the world and see how they organize to make the most out of their fishing days. Once again, we get to dig into the boat of one of the best in the business. Today we peel back the layers of Jasper, Tex. pro Todd Faircloth. Faircloth has proven to be one of the most consistent anglers on tour, and one that can hit it out of the park too. 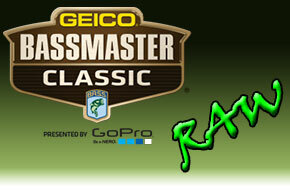 He proved that once again by winning his fourth Bassmaster Elite Series event at the 2013 season opener in Orange, Tex. on the Sabine River. Faircloth takes us through his Skeeter / Yamaha package and peels it back lid by lid to share with us his setup and explains why he carries some of what he does when on the water. 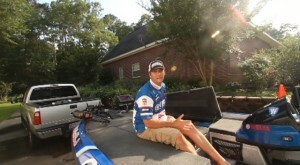 Thanks for tuning in, and please enjoy Todd Faircloth, Under the Lid filmed by True Image Promotions for Advanced Angler.